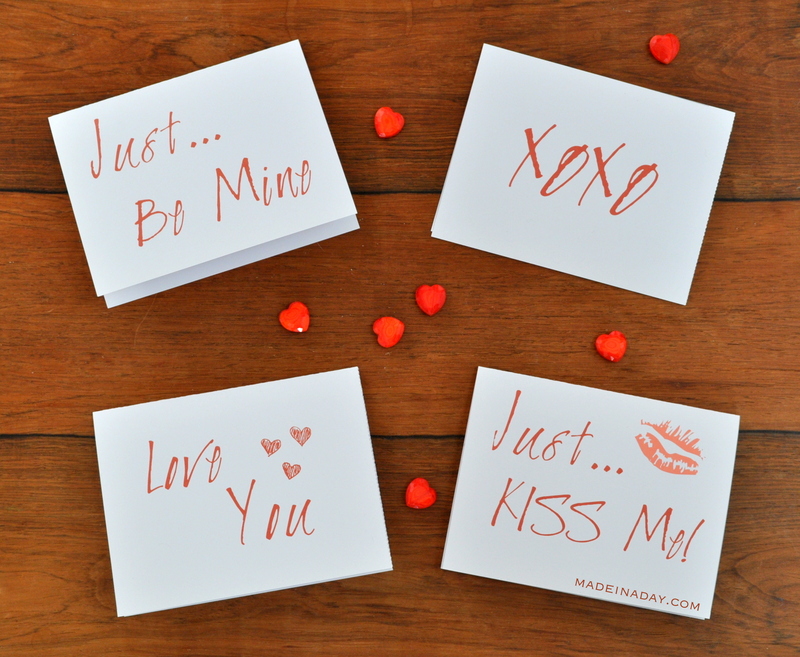 Looking to make a big statement this Valentine’s Day? 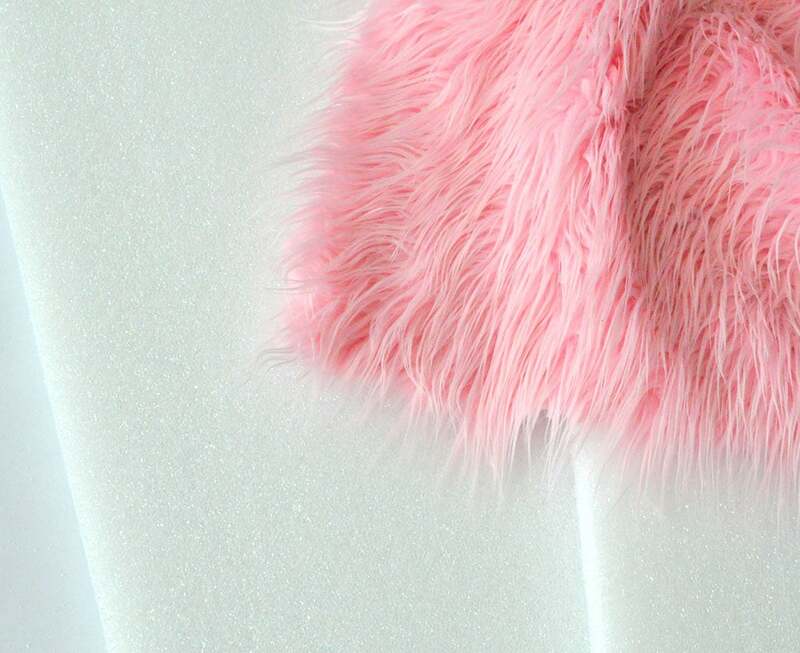 Then make this DIY Giant Pink Fur Heart Valentine for your mantle or a gift! 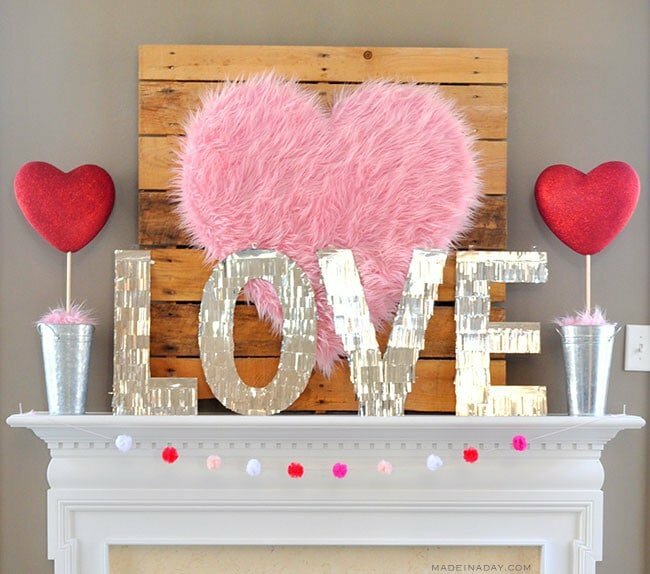 See more decorating ideas on my Valentines Day page. 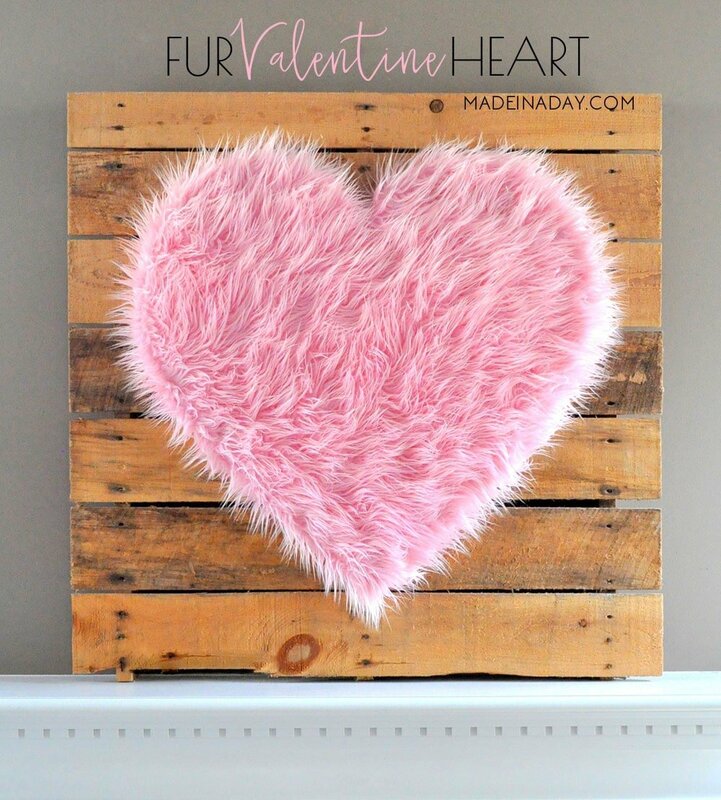 I love the long pile Mongolian fur trend that is just about everywhere right now for home decor and what better way to use it than for a huge Valentine heart for my mantle! This is a super simple way to make a big statement for your holiday decor. It would also make a great backdrop for party table, baby shower, sweet sixteen or even a wedding. All you need is some sheets of foam, a heart guide, and some glue and you have one big conversation piece. Let’s make one! 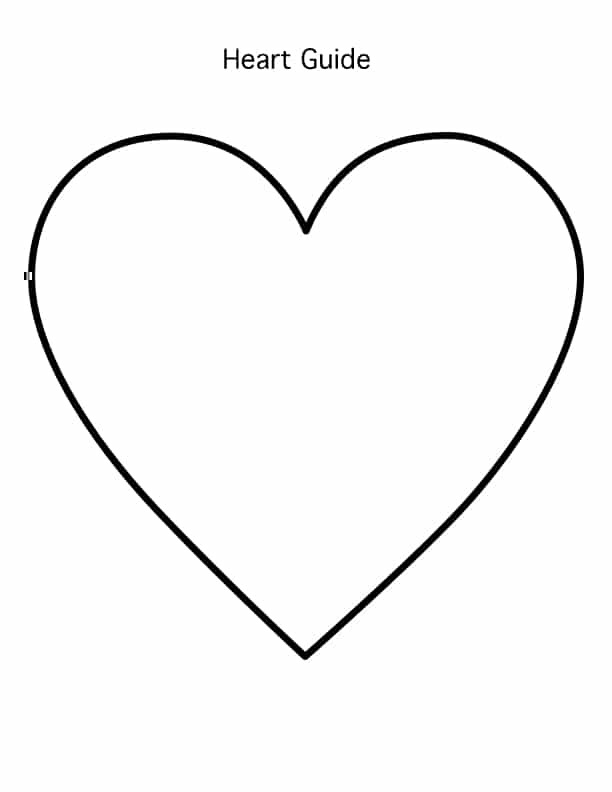 Right click to download the heart image provided above. 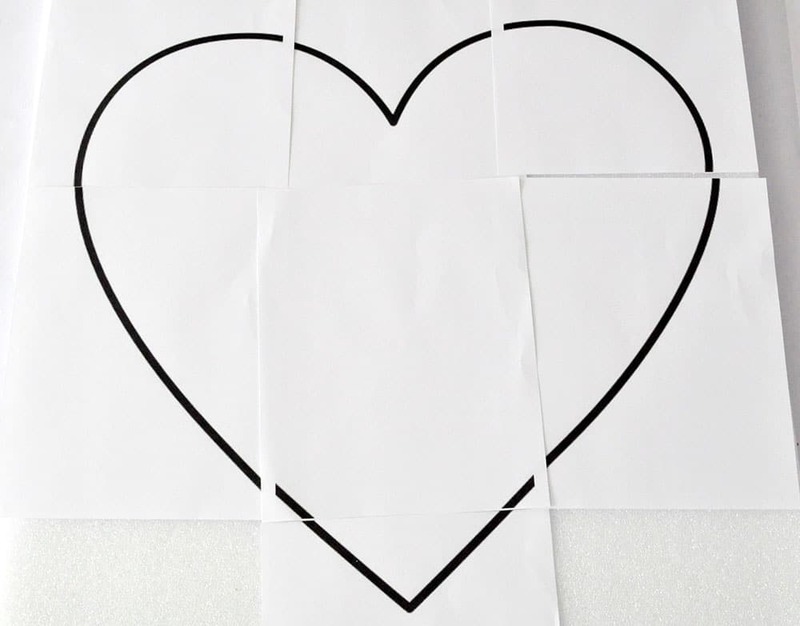 Enlarge your heart image on an online poster maker tool website to the desired size you need. Print out the image sheets. Cut out the heart shape from the sheets. Tape the heart together to make a guide. Lay the heart guide over two sheets of foam and draw the outline of the heart with a marker. 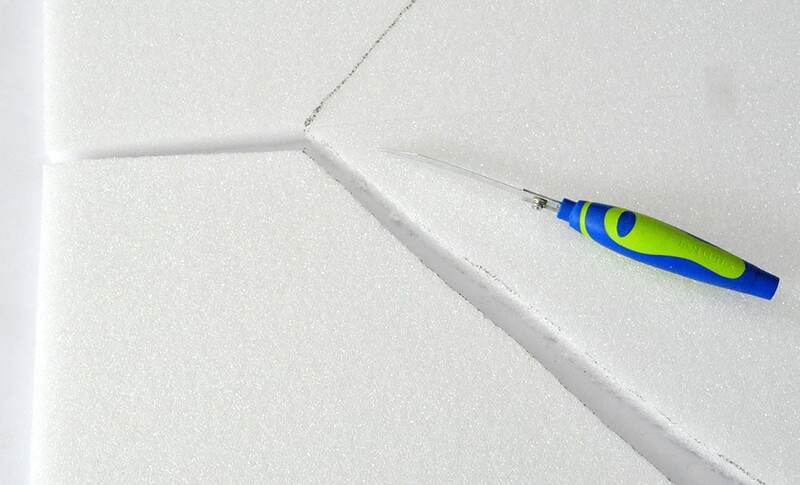 Cut the foam along the lines with a foam cutter. Glue the foam pieces together with low temp glue or foam adhesive. Lay the foam heart over the fabric. Cut the fabric with a razor 2-3 inches from the outside of the foam heart. 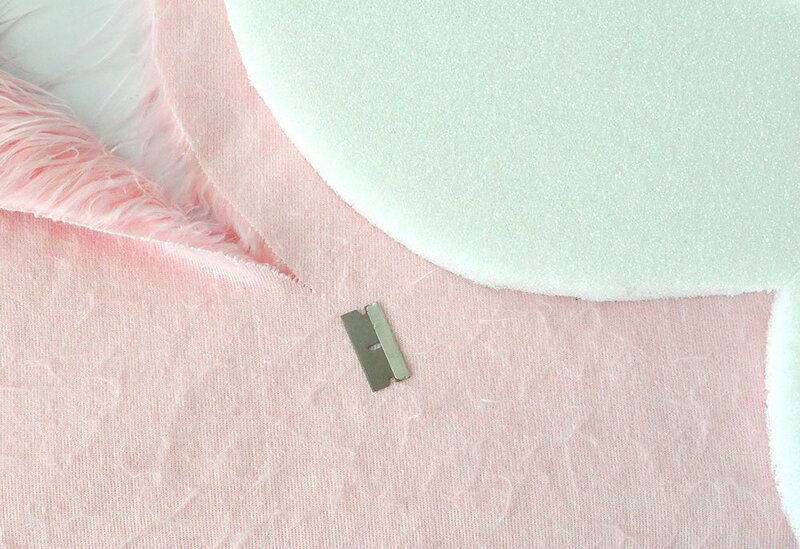 TIP: Cutting fur fabric with a straight edge razor allows you to cut the base of the fabric without cutting through the fur on the “right side”. Roll the fabric over the foam and slowly pull the fabric over and glue sections at a time. Slit the fabric to the foam with a razor for the center of the heart and the bottom of the heart. Fold them over and glue them down to the foam. I decorated my mantle with this super fun heart as the center focal point. My daughter loves it too. It will probably end up in her bedroom until next year! Valentine Six Pack of Beer Greeting Card Box So Cool!